TOKYO (Kyodo) -- Shunichiro Okano, former president of the Japan Football Association and member of the International Olympic Committee, died Thursday of lung cancer at a Tokyo hospital, sources close to the situation said Friday. He was 85.Okano, who won one cap during his playing days, helped Japan win the bronze medal in soccer at the 1968 Mexico Olympics as an assistant coach and went on to manage the national team in 1970 and 1971.The Tokyo native became JFA president in 1998 and oversaw Japan's co-hosting of the 2002 World Cup finals with South Korea.Okano also served as an IOC member from 1990 and was part of the successful 1998 Nagano Winter Olympic bidding team. He stepped down as an IOC member in 2011 upon reaching the mandatory retirement age of 80.Okano received the Person of Cultural Merit award in 2012, the same year he was found to have lung cancer. 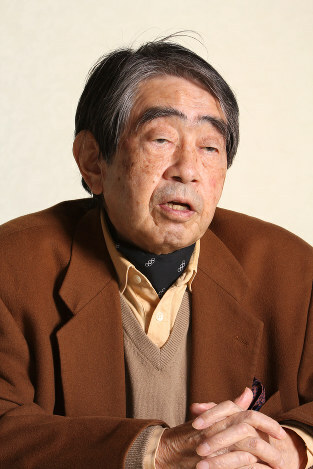 "The Olympic movement lost a precious person," Japanese Olympic Committee President Tsunekazu Takeda said. "To me, he was the best a leader can be. He taught me countless things. I don't know any other person in the IOC who was loved by as many as Okano-san was."